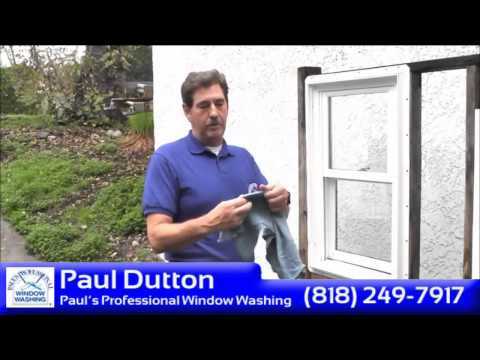 Paul demonstrates how a professional washes windows. Paul is yet another 6 degree of separation with such celebrity clients as Kevin Costner. I’m so sorry for the late response. Feel free to call our office and would would be happy to give you an estimate!